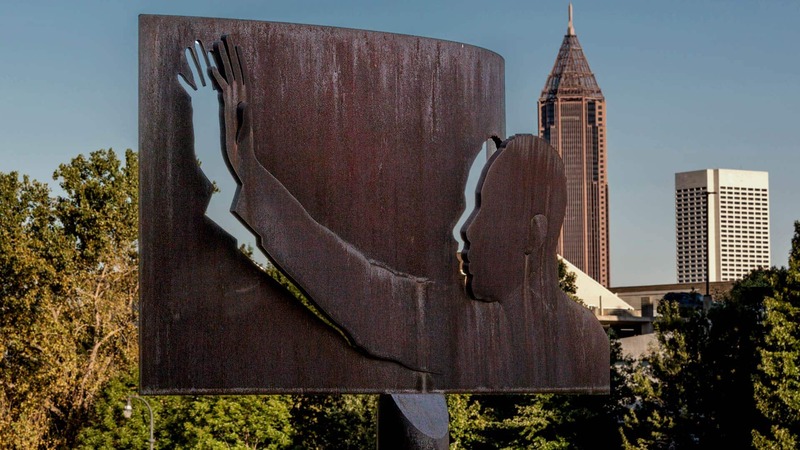 Born in Atlanta, Dr. Martin Luther King Jr. grew up in a time of strict segregation. 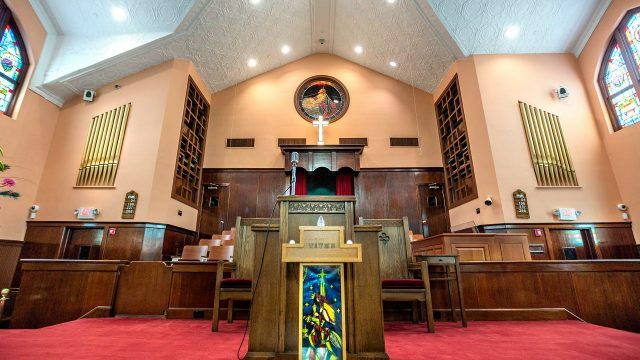 Following in his father and grandfather’s footsteps, Dr. King became a minister and preached about peace through nonviolence at Ebenezer Baptist Church. 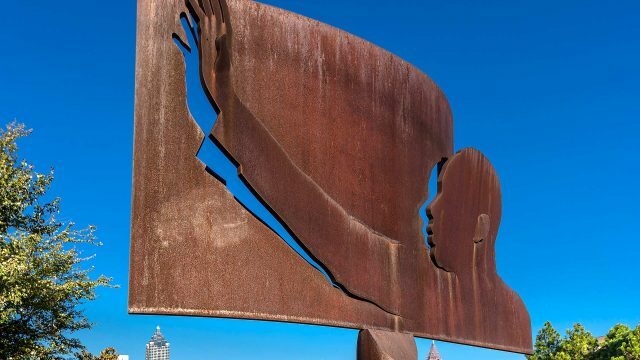 Atlanta churchgoers witnessed the birth of this message that inspired millions and helped shape the Civil Rights Movement. 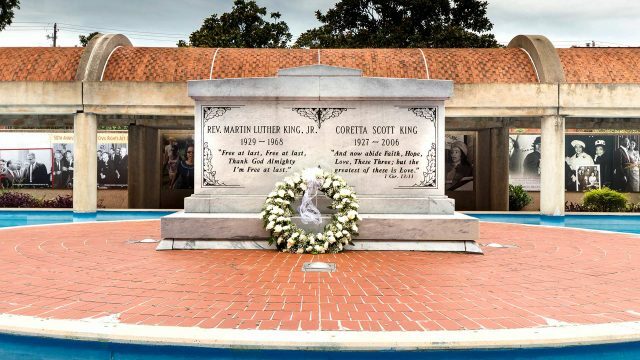 Dr. King is buried in Atlanta at The King Center. 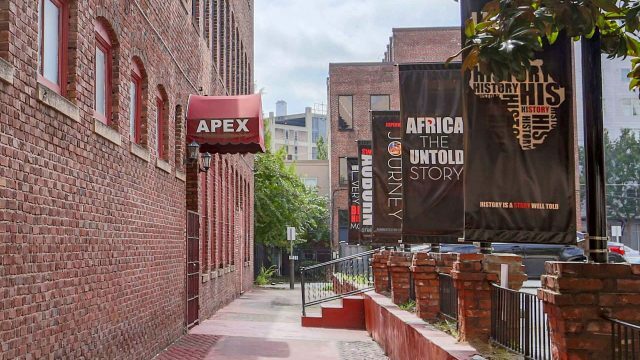 The rich and often untold story of African and African-American history and culture is depicted here through exhibits, artifacts and presentations. 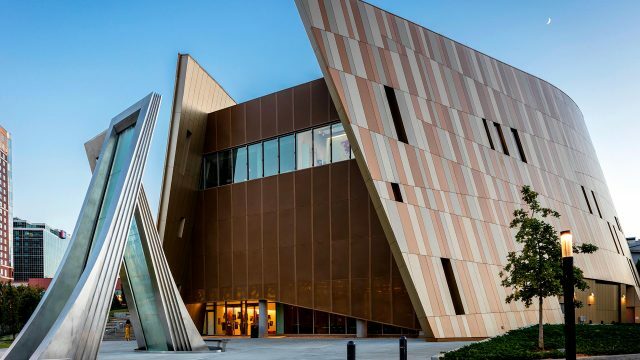 Exhibits at this multicultural center highlight the Civil Rights Movement and the modern human rights movement. 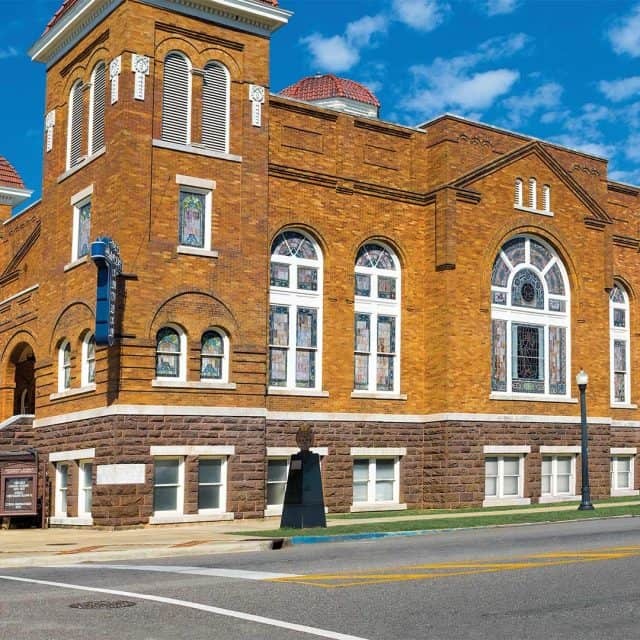 This church was where Dr. Martin Luther King Jr. was baptized, ordained and served as co-pastor with his father until 1968. 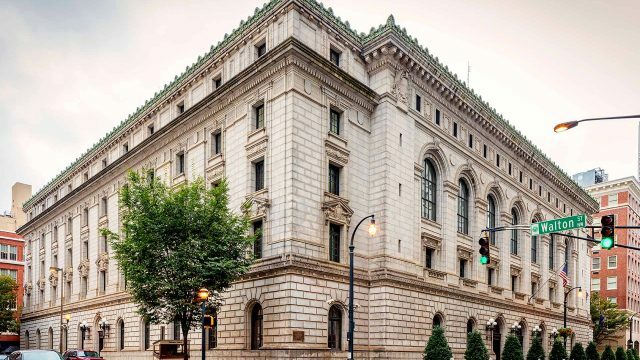 It is still active today. 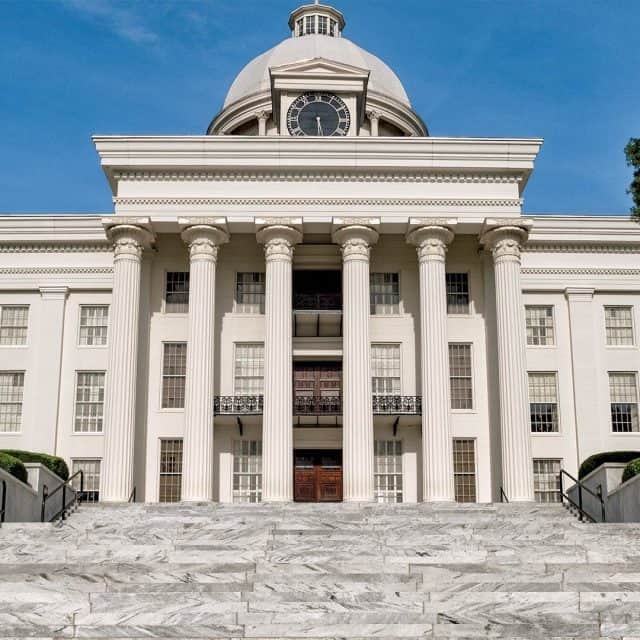 It was here that the judges of the 5th Circuit Court of Appeals implemented Brown v. Board of Education in the South. 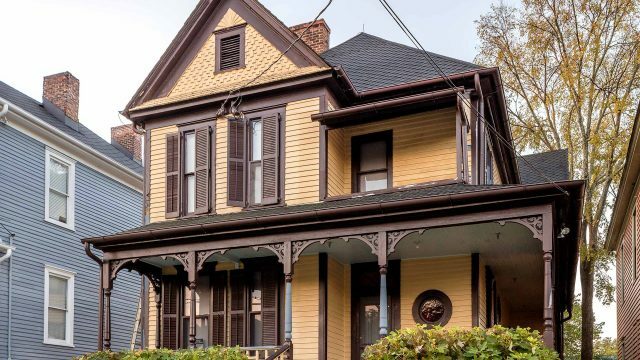 Dr. King spent his formative years in this home on Atlanta’s Auburn Avenue. 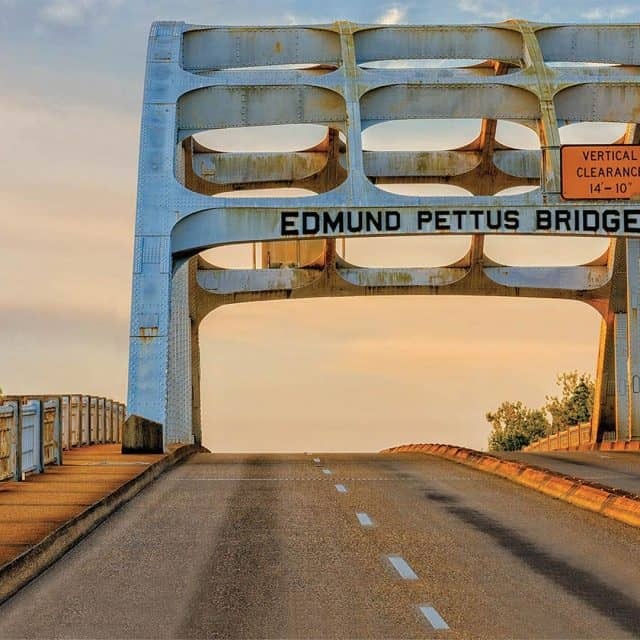 Visit Dr. King’s birth home, the site of his baptism and ordination, and the early headquarters of the Southern Christian Leadership Conference. 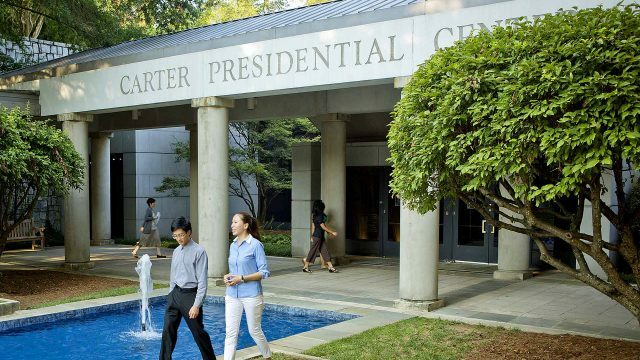 Explore the Jimmy Carter Presidential Library and Museum exhibits, which include photographs of Martin Luther King Sr.
Dr. King and his wife, Coretta Scott King, are buried here.